In this article it talks about gender discrimination through historic statues. Out of the 5,193 historic statues displayed on street corners and parks through out the U.S. there are only 394 statues of women portrayed. So many women have done brave and bold things that have changed the world we live in today, but aren't recognized with a statue. This article involves civic engagement through political beliefs and the strong opinions of women through out the world. Many women and even men have strong opinions on gender discrimination. By adding more statues of women on street corners and parks will inform the public of what these historic figures have done to change the world. This article is about gender discrimination in that most public statues in the US are of men, and very few are of specific historically important women. The article shares that when women are represented, they often depict abstract ideas and not a specific woman in history. A group, "Where are the women?" 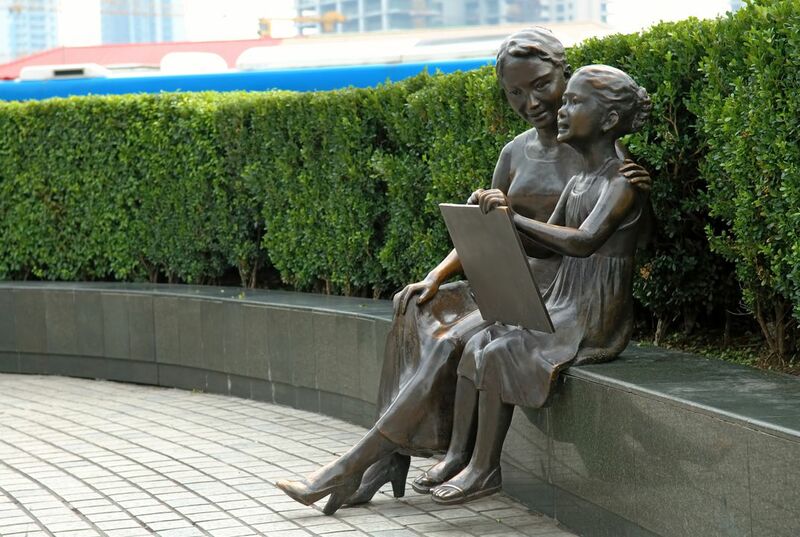 is working to create more public statues of women. They have succeeded so far in getting permission to put up statues of 2 famous women's rights activists from the earlier 1900s. This relates to civic engagement because this group of women took notice of something they felt to be a social justice issue in their country, and they decided to become active in their community in order to change the state of this issue. Because of their work so far, they are working to raise money to create these statues in order to have an impact on the way their community sees women by honoring two active women from the country's history. Men have been more likely to become famous because we still discriminate between the sexes. Women are not exactly the best influences at times, either. This article shows the inequality of women in monuments. According to the article, only around 300 of over 5,000 statues across the United States are of women. The article states that a group called Where Are the Women is now starting to fight for more statues of women to be put up, and recently Susan B. Anthony and Elizabeth Cady Stanton. 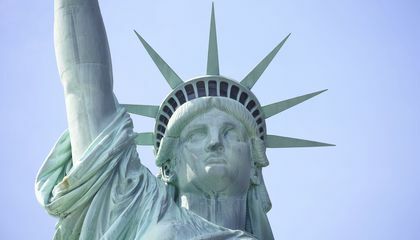 The article ended by stating that currently in New York City, only five statues of famous women are erected. This relates to civic engagement because it shows the inequality women face even today by showing it through statues. While it may seem like a small thing, the overwhelming ratio of men to women statues is something that needs to change. The people behind Where Are the Women are showing civic engagement by calling out the inequality of women statues and doing their best to erect more of them. This article addresses the problem of how majority of the statues in the United States public are male figures. These male figures are generally the same few 'founding fathers' on horses with big hats on. In this article, they talk about Where Are the Women? a group that wants to erect more statues of influential females, such as Elizabeth Cady Stanton (a woman's rights activist). This is civicly engaging because it is opening the public's eyes on how even in this day-in-age, women are still struggling to be viewed as equal to men. There is a lot more to America other than just how we were founded. Women have played many important roles in history and women deserved to be honored for all that they've done. This article is very eye opening and it shows us that woman are largely forgotten in our country's history. Today woman are still fighting for equality with men and to have more statues of woman in the past would be helpful to promote the importance of our fight. This definitely is something that stands out to women and should stand out to the whole country. Today, women and men are considered equal, however it's not well represented. Many women have had important historical roles, but most people now can't even recognize their names. Women deserve just as much recognition as any man filling the same duty. Equestrian statues tell the stories of war heroes. I think that there should be more statues of women so that people can tell the important stories that they have to tell.